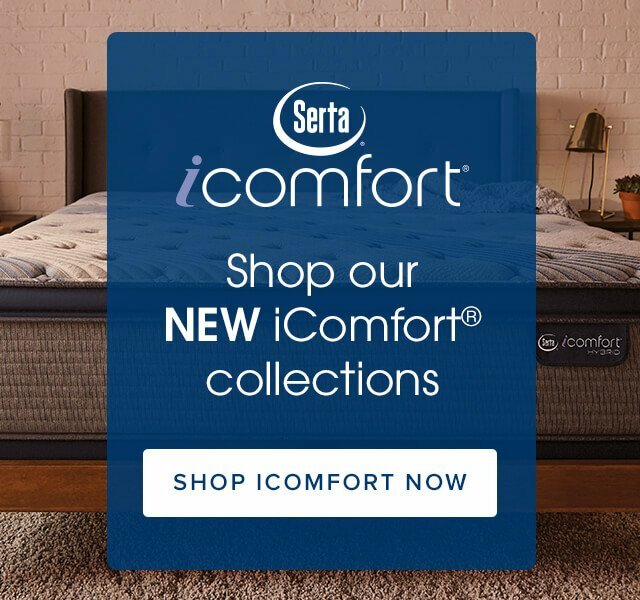 Not Sorta Comfortable, Serta Comfortable. 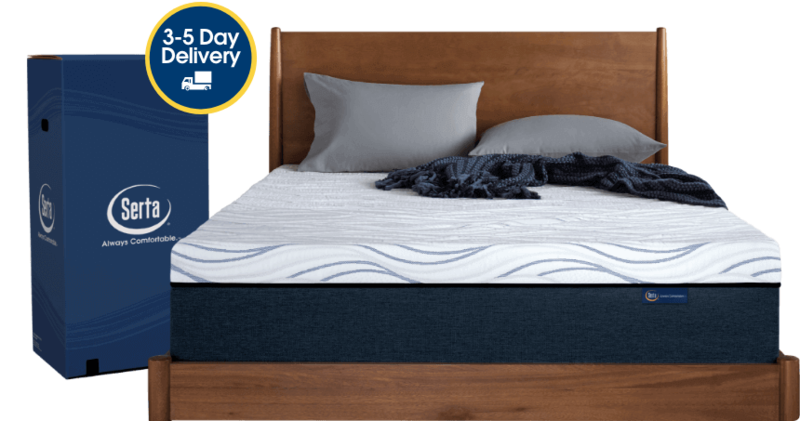 Get the firm and supportive feeling from an innerspring mattress PLUS the cradling, soothing comfort of a memory foam bed. 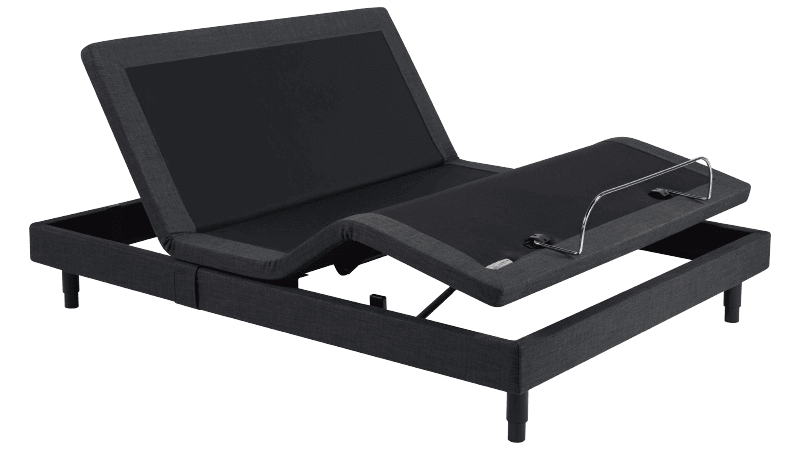 Comfortably cools and supports every curve of your body with a premium all-foam support system. 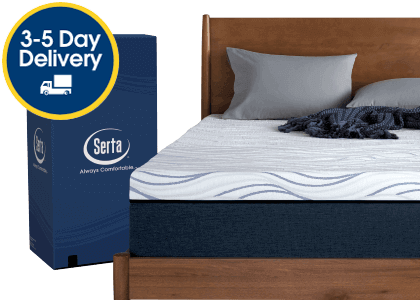 The look and feel of a traditional mattress with the benefits of Serta’s advanced comfort and support features.  Exceptional comfort that’s conveniently packaged, shipped to your home and ready to use in minutes. 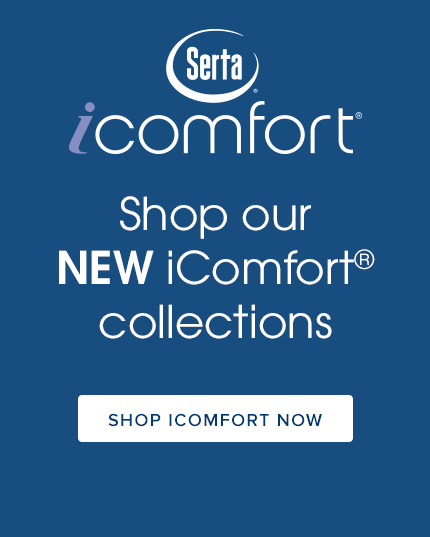 Serta comfort and quality conveniently packaged and delivered right to your door. 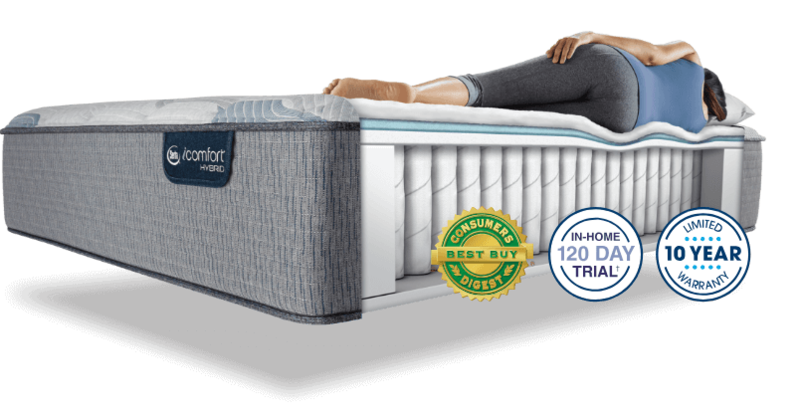 Designed from the inside out with our most advanced technologies to deliver the cooling comfort and support you need. 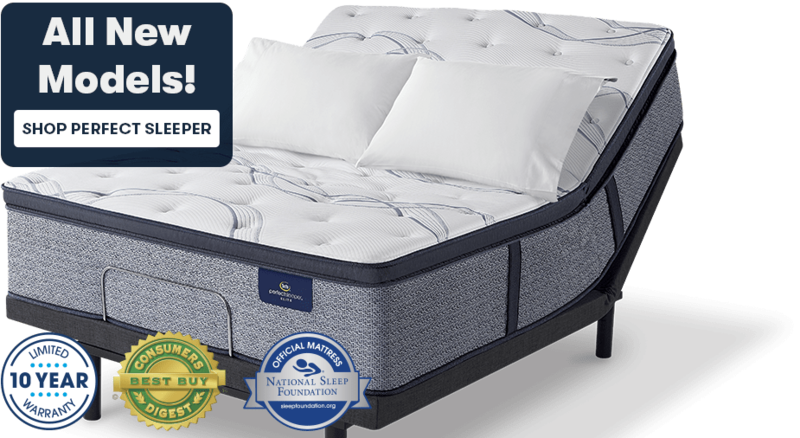 The only official mattress of the National Sleep Foundation to help address 5 common sleep problems^. 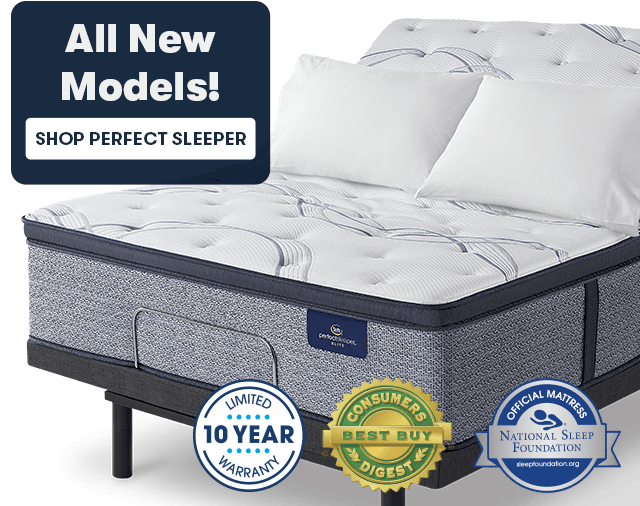 ∓Based on total number of 5 star product reviews on Serta.com from 2012-2019. 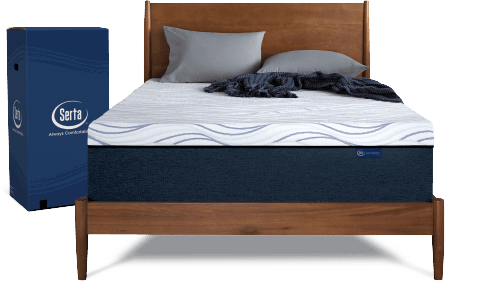 ^5 common problems experienced when sleeping on a mattress.  ‡Prices shown are for queen mattress only. 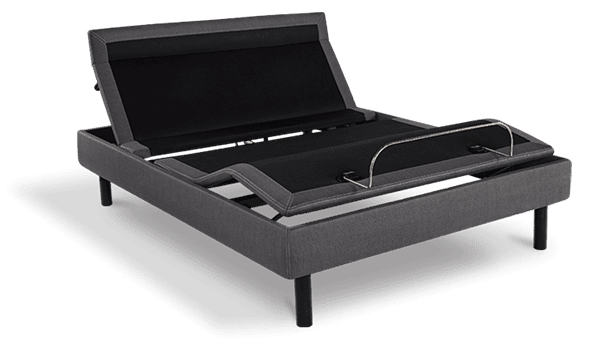 **The monthly payment shown equals either the purchase price of the item displayed, or the minimum purchase amount shown, excluding taxes and delivery, divided by the number of months in the promo period. It is rounded to the next highest whole dollar. 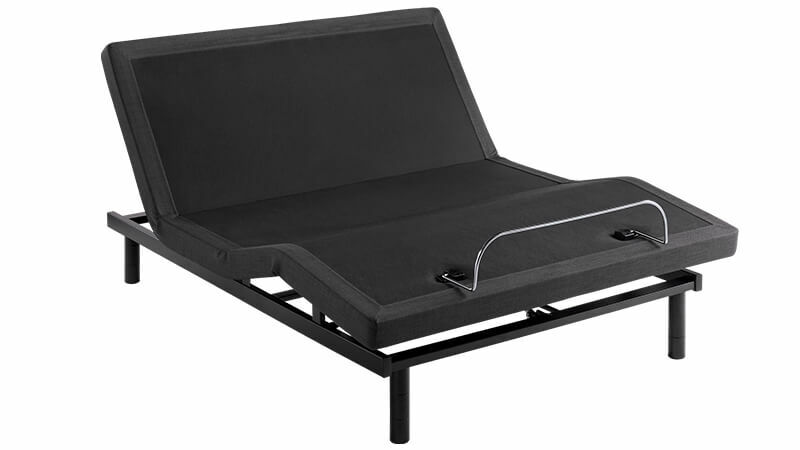 It is only good for the financing shown. 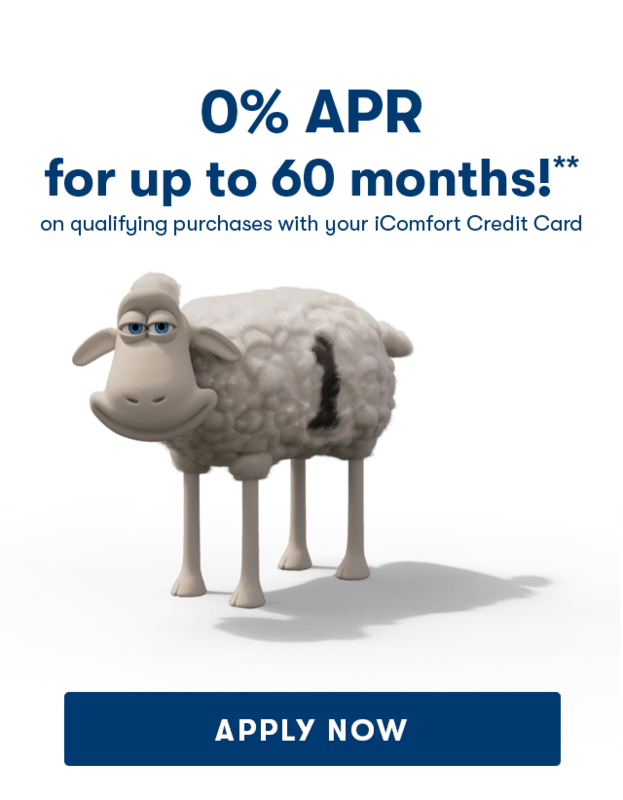 If youy make these payments by the due date each month, you should pay off this pruchase within the promo period, if it is the only balance you are paying off. 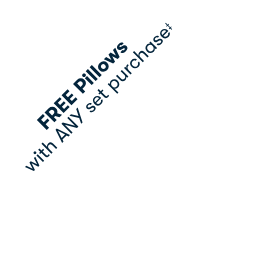 If you have other balances on your account, this payment will be added to any other minimum payments.